Since 2018, cybersecurity experts are monitoring a new family of malware known as Rietspoof. It is a multistage malware with striking features and capabilities of combining file formats in victims computer to communicate C&C servers and encrypt files and folders. As it uses a multistage delivery system, it drops multiple payloads in the system to infect it dangerously. What is Rietspoof malware delivery system? The malware combines different file-formats and makes itself more versatile. In the first stage, Rietspoof malware spreads via Facebook Messenger and Skype via instant messaging. Most of the times these messages are from cyberattackers who spam your inbox. From these spam messages, a highly coded and encrypted Visual Basic Script gets delivered into your computer. The VBS downloads a CAB file which in further stage install a downloader. In the third stage, the malware uses simple TCP protocol and communicate via servers where the IP address is coded binarily. The TCP protocol tries to leverage HTTP and HTTPS requests and modifies the server communication to a great extent. The malware mainly infects victims computer system by gaining persistence on infected hosts and downloading different malware strains as per protocols from communication server. After the successful infiltration, Rietspoof connects to the remote server, downloads several files and run the number of commands from that file. Cyber criminals or malware attackers basically gain remote access to the system and perform various actions inside it without user permission. In order to remain safe from the malware attacks, one must know all the possible cases where it damages your computer. Below listed symbols are the early symptoms that tell you the dangers of virus infection. Disable firewall settings and drops other malicious threats into the system. These annoyances put your computer at great risk. 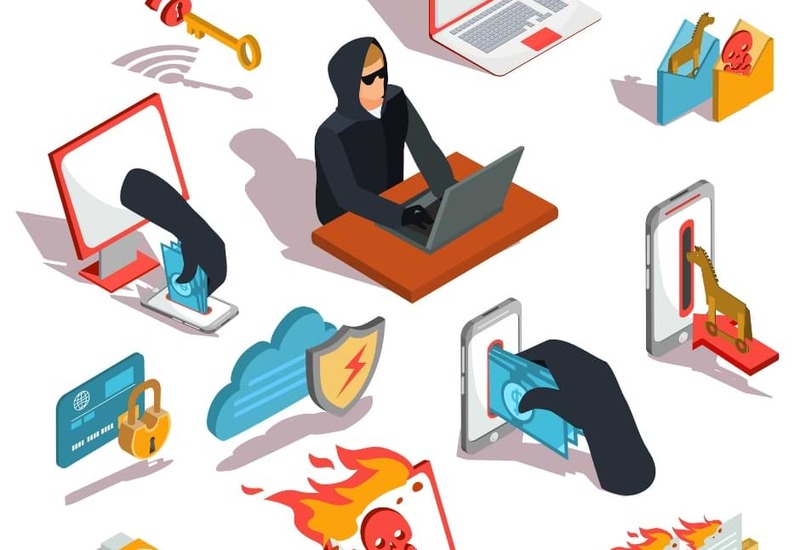 Even more, such virus attacks are getting larger day by day in terms of complexity and have easily established itself as a tool to victimize cybersecurity. The malware samples for Windows and Linux creates binary files to make the system vulnerable. Security researchers also found it to be the first malware family bundled with trojans, coinminer and virus. Once victimized, the attacks get severe and malware changes web browsers settings, corrupts hard drive of the computer due to which applications stop responding. Therefore it is important to delete Rietspoof malware from your computer. To remove Rietspoof malware, it is important to stop the entry of dropper and downloader that changes the server communication protocol, bypass the security checks and infect the operating system in the computer. Rietspoof Malware attackers are very advanced and had learned to gain illegal access to the computer. More than that, they make their malware more adaptable, resilient and damaging. It is impossible to stop cyberwarfare and cyberterrorism by common antivirus software. Thus, the best preventive step is to upgrade our cyber defense systems at home and office computers with Rietspoof malware removal Tool that provide real-time protection feature, quarantine feature, web protection and anti-exploit technology.